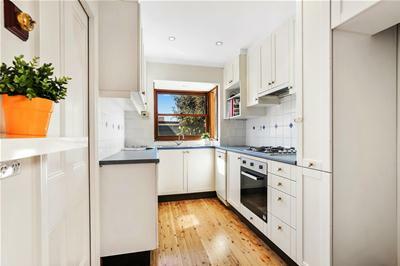 This beautiful Federation semidetached home is beautifully presented. 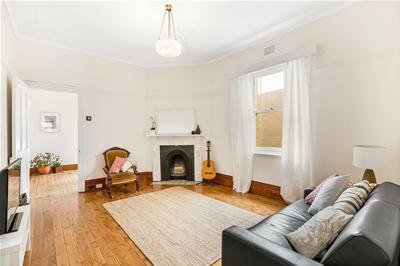 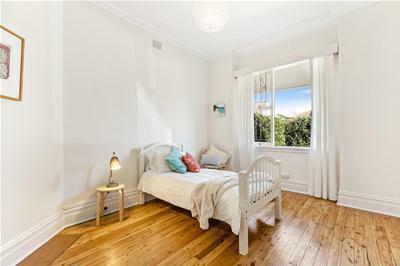 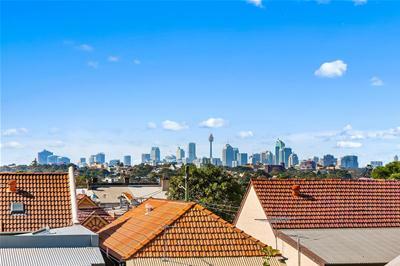 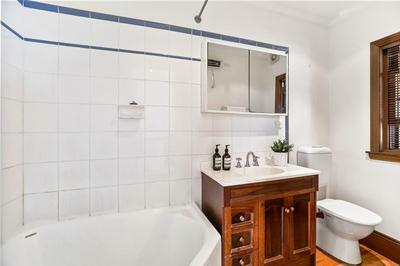 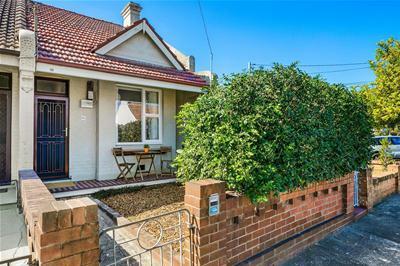 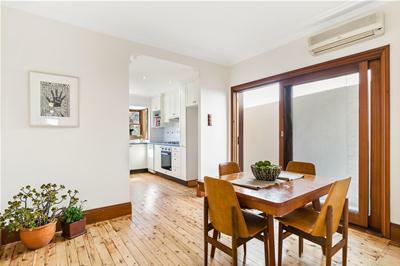 Fusing period style with modern enhancements, it is located within minutes’ walk to the main shopping precinct, transport and Marrickville’s culinary delights. 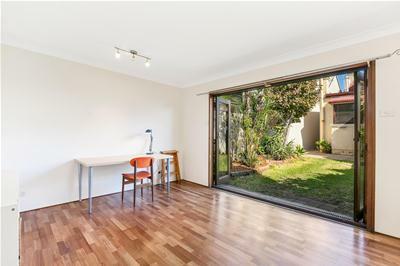 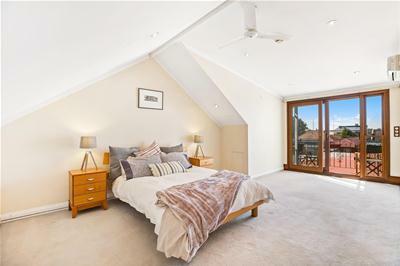 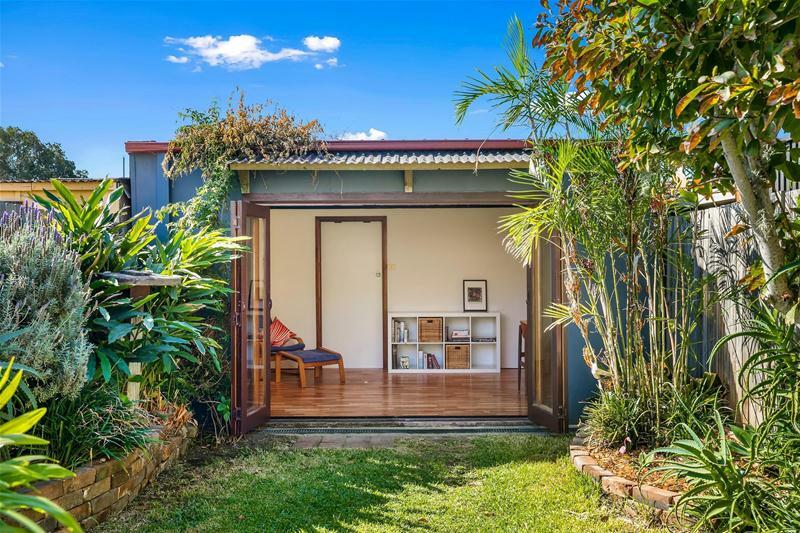 Move straight in and begin enjoying the Inner West lifestyle with access to parklands and the Cooks River Cycle way all within a short distance. 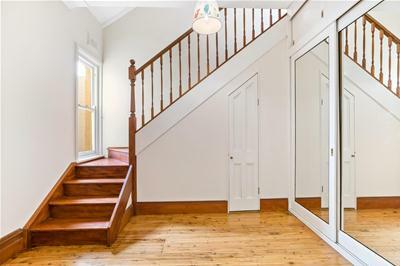 This great home also comes with DA approved plans for a two story home.